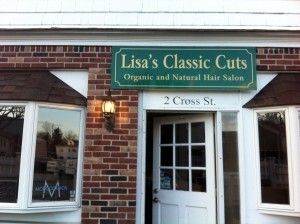 An organic and all natural salon. Our experienced staff is committed to nothing short of excellence. 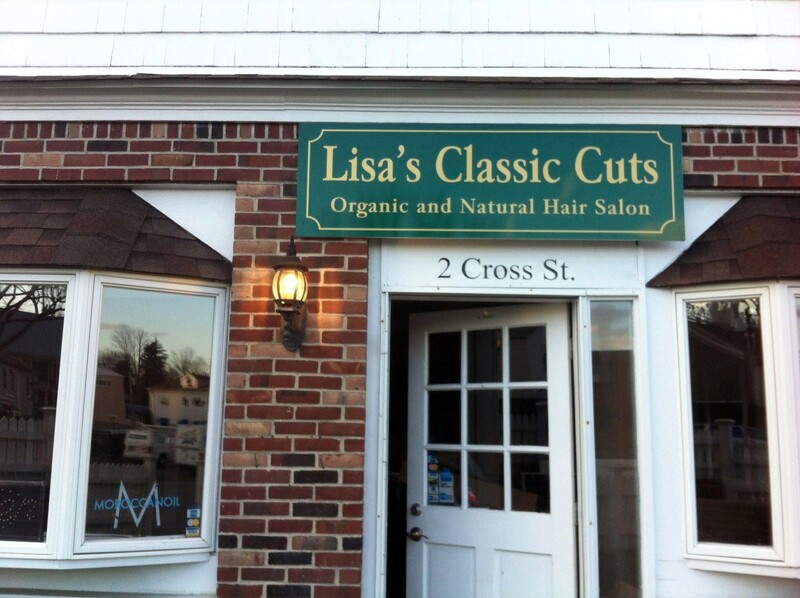 Lisa the owner has more than 15 years of expertise in Organic Color, Hilites, Perms, keratin smoothing treatments, precision style haircuts and Barber haircuts for the entire family. 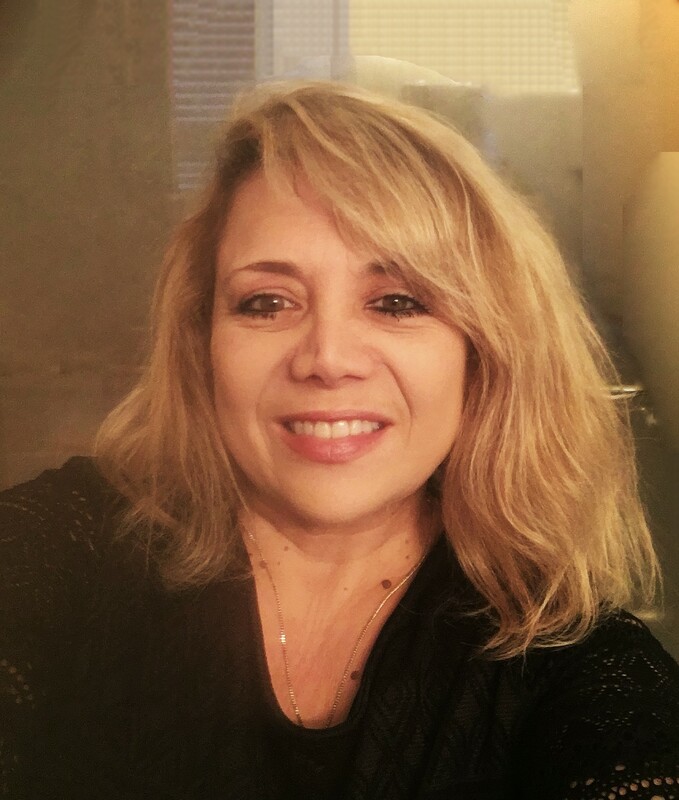 We are proud members of the professional beauty industry, continually looking for ways to better our skills and learn new techniques. When you visit us, our friendly, helpful staff will answer your questions and make suggestions on how to best serve you. For Groupon clients, please text or call 203-966-3799 as additional information is required for booking.